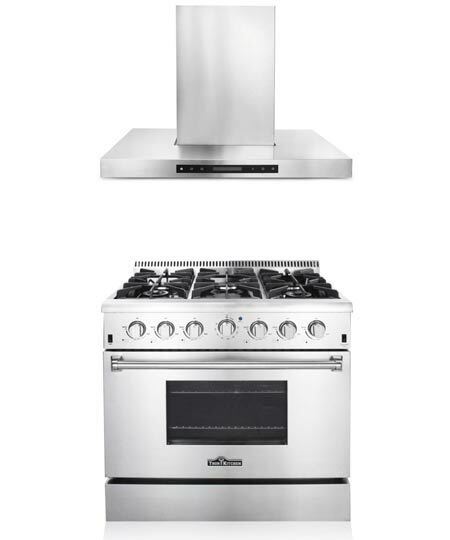 Special Offer complete 36" Range and Hood Combo Suite with Free Shipping! Ships within 1 to 2 business days. LP Gas model includes conversion kit for Propane.